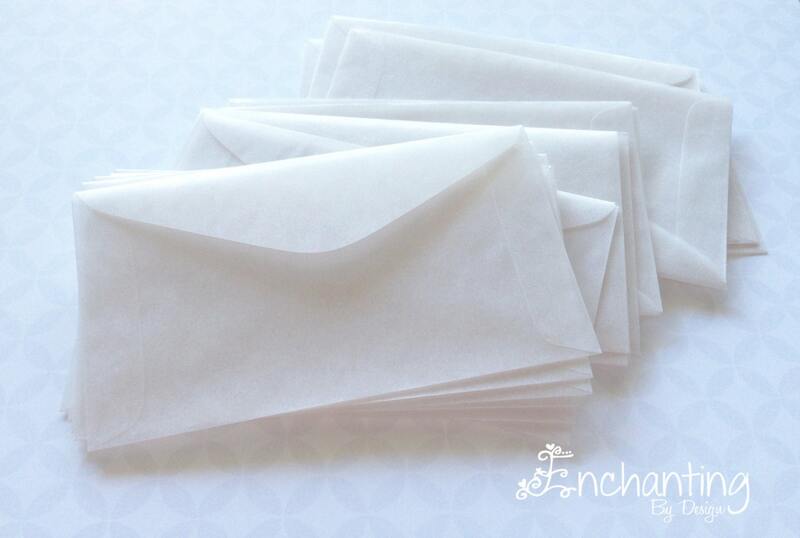 • Set of 10, 50, or 100 glassine envelopes. 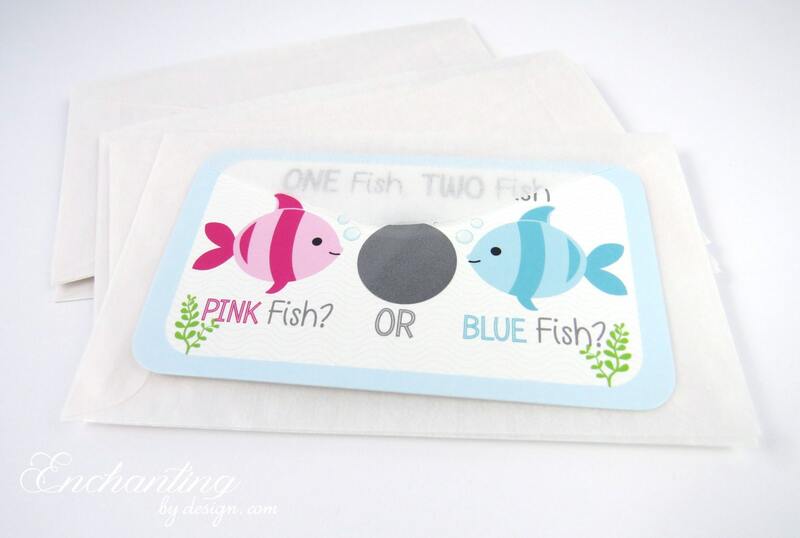 • Each envelope measures 2.5" x 3.6"
• Envelopes are see through. These were darling and at a great price! 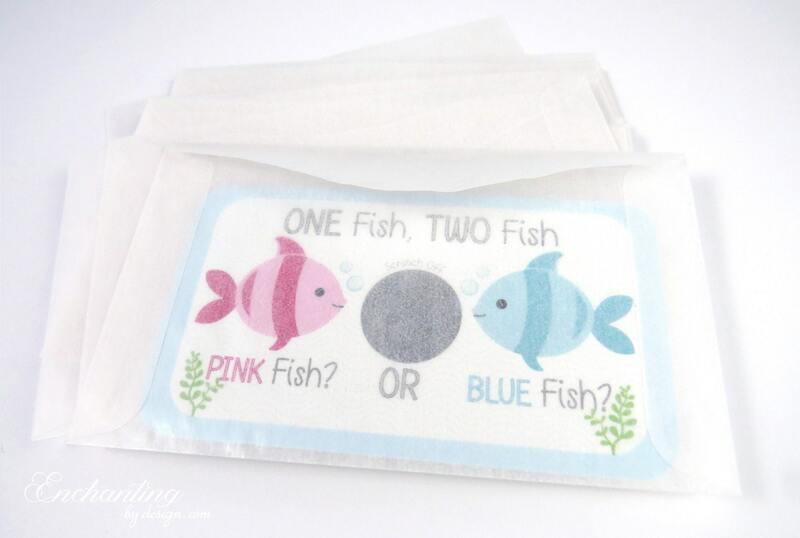 It was fun to send these in the mail to grandparents and friends instead of throwing a gender reveal party!